November at St David’s Hall! November is always full of fireworks, so it’s very fitting that we’ve got an explosive schedule lined up at St David’s Hall! The month starts with a bang as The Proclaimers (Monday 2 November) perform all their pop gems such as (I’m Gonna Be) 500 Miles. But if you prefer your music with a bit more of a bite, you won’t want to miss Vampires Rock: Ghost Train (Saturday 7 November) as Baron Von Rockula reels off fang-tastic riffs like We Will Rock You, Bat Out of Hell and Sweet Child O’ Mine. 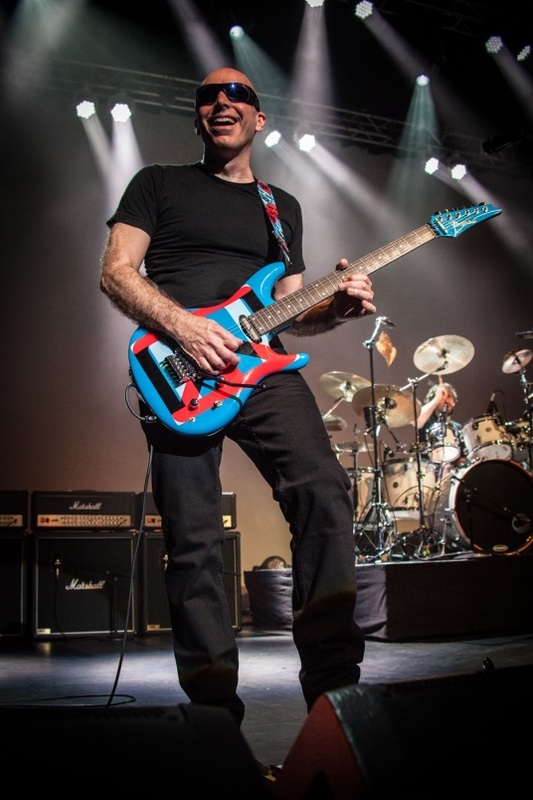 Talking of which, guitar hero Joe Satriani (Thursday 5 November) brings his aptly titled Shockwave tour to Cardiff and his soaring solos are set to shake the Hall to its very foundations! Equally seismic is The Queen Extravaganza (Thursday 19 November), whilst Mike Scott showcases his superb songwriting with The Waterboys (Wednesday 25 November). Pop devotees are in for a treat when Will Young (Wednesday 18 November) performs a sold out gig with support from Lemar, whilst James Morrison (Saturday 21 November) makes his first visit to the Hall. Folk fans will love Jamie Smith’s MABON (Tuesday 17 November) and Sweet Liberties (Friday 27 November). Plus, there’s a healthy dose of nostalgia with The Sensational 60s Experience (Tuesday 10 November) and The Sinatra Centenary (Thursday 26 November). 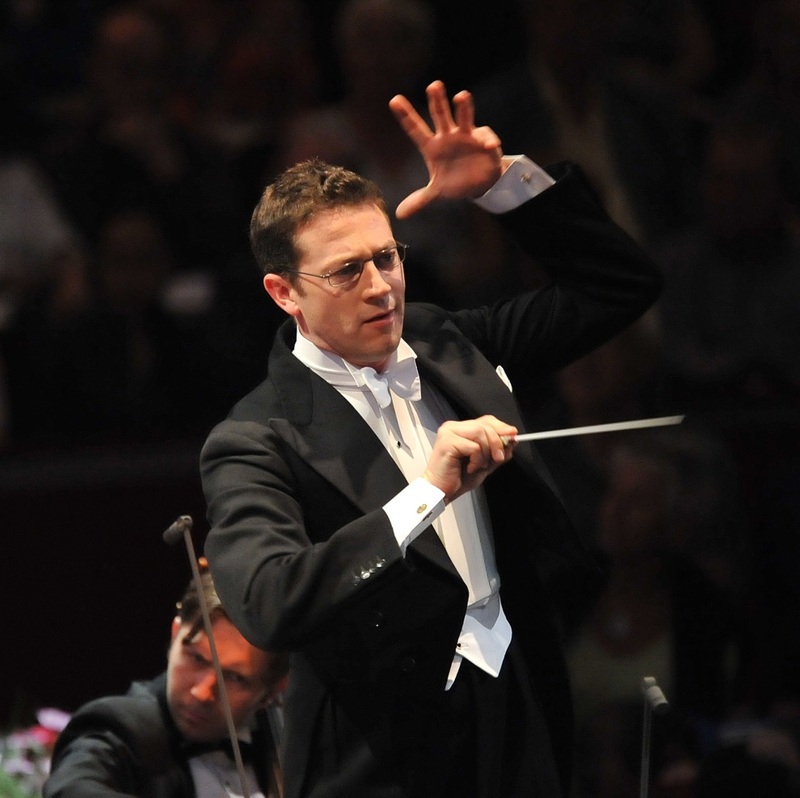 Furthermore, the National Concert Hall of Wales is the place to be for the very best classical music as John Wilson & The John Wilson Orchestra (Friday 13 November) perform their sensational Gershwin in Hollywood show. The International Concert Series continues with the Philharmonia Orchestra (Wednesday 4 November) and the Welsh National Opera Orchestra (Thursday 12 November).Plus, seductive opera Bizet Carmen (Wednesday 11 November) transforms the Hall into sunny Seville for one night only! Likewise, we’ve got an unrivalled reputation for top comedy as Frankie Boyle (Monday 9 November), Pam Ann (Monday 16 November), Jimmy Carr (Tuesday 24 November) and Dave Gorman (Saturday 28 November) will have you roaring with laughter. There will be a different kind of roaring going on with Dinosaur Zoo: Meet The T-Rex (Sunday 8 – Monday 9 November), whilst wildlife enthusiasts will be fascinated by Steve Backshall’s Wild World (Sunday 15 November) as the popular TV presenter takes us on an epic journey from the breathtaking highest peaks to the depths of the ocean. And with Christmas already fast approaching is there any better way to get into the seasonal spirit than That’ll Be The Day (Monday 30 November) serving up festive classics from the 50s, 60s and 70s? Whatever your tastes, you’re guaranteed a great night out at St David’s Hall!